A ‘compiled searchable list’, which will consist of every tweet published ever since the launch of Twitter in 2006 will now be accessible to its users publicly. 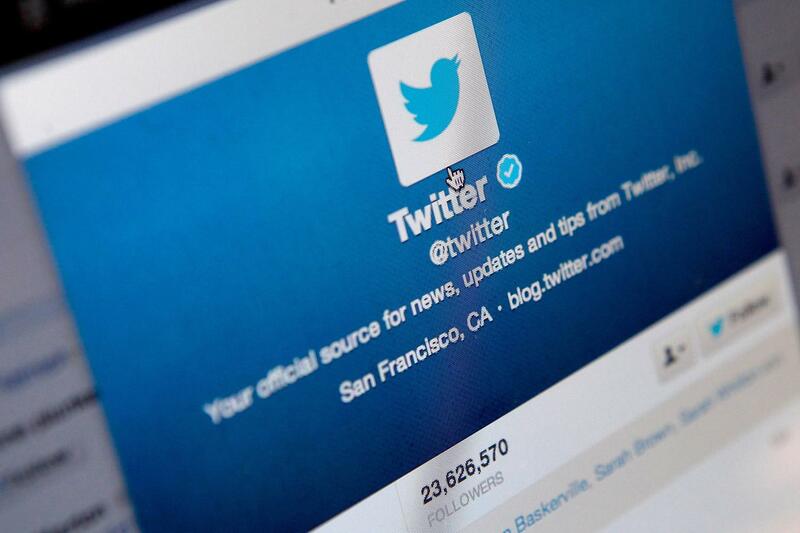 Twitter announced on Tuesday that it will be referred to as the ‘Tweet Index’. It will be available through a newly created tab on the Twitter page. The tab will be called ‘All’ and will be placed near Twitter’s search bar. The company made an announcement through a blog post. The company stated that the Tweet Index would be available for users on both the web and mobile. They also stated that the tweets by users are available on the microblogging site already in some or the other form, however, this is very first time in the company’s history that users can now search out for the entire search results on the site. In comparison to the previous search mode, where a list of tweets which dated just a few weeks back could be searched. The post also stated that Twitter is very proud to announce the initiative and the users will be able to access around 500 billion tweets on the new ‘all’ tab. It will provide larger than life work of body, where the results will be richer, and the information provided will be more fuller and in-depth. The site which has been an excellent platform for voicing opinions on day-to-day events, will also be an effective platform as a search engine now.